Yesterday afternoon, Re’uth climbed up to our kitchen counter and rolled a watermelon onto the floor. It cracked in half, just like our Memorial Day menu. Due to her funky behavior, our dinner turned into grilled chicken and vegan cardamom black bean brownies. 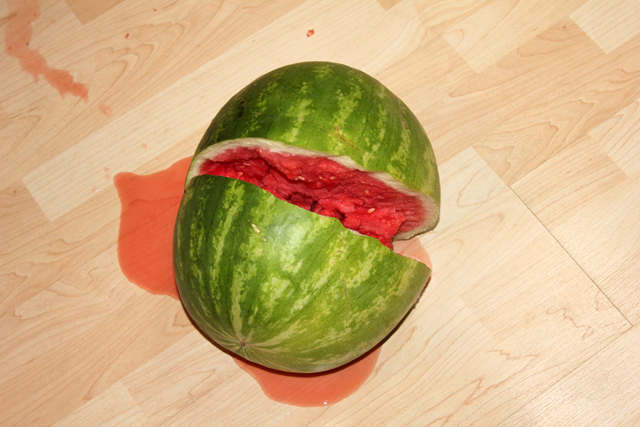 The watermelon was eaten when it cracked. The massaged kale salad and grilled beets? Never made them. She was most likely overtired. The night before Memorial Day, we built a fire in our backyard for the first time (since we recently bought a house). The Wendy’s Eating Husband begged and begged and begged for s’mores as a little celebratory treat for our first backyard fire. I didn’t want the girls to have that kind of junk, and I especially didn’t want them having conventional graham crackers. We argued. The compromise came in the form of raw yam slices, and of course, we used organic 85% dark chocolate, and the marshmallows were food dye free. Did you know they put blue food dye in marshmallows? Oh, and I must report that the Wendy’s Eating Husband thought the raw yam s’more was gross, so he opted for just the chocolate and the marshmallow. 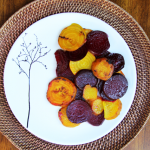 We weren’t able to make grilled beets on Memorial Day, but we were able to make new recipe cards! Below you can see a picture of our original recipe card. I was getting a little embarassed of how outdated it looked. I mean, after all, I have the coolest recipe filter system on the web. What you see below was the original recipe card that was made when a-f started a few years ago. 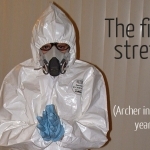 When we made archerfriendly 2.0, we never updated them. We were able to update the recipe cards last night because little watermelon rolling Re’uth was in bed. I think they look so much more fun, and we infused some blue! Now, if it weren’t for the Wendy’s Eating Husband and his marshmallows, I wouldn’t be able to make any of these changes. He does all the tech stuff around here. What about you? Did any of your Memorial Day plans get foiled? What’d you do instead? 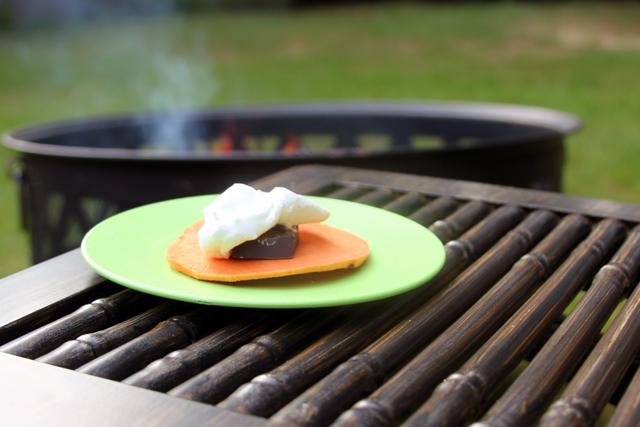 Though I must say raw Yam S’mores does sound kinda gross. I think I’ll stick to my GF graham crackers. Haha. Have you tried raw yam slices yet? They are actually really good. We usually eat them dipped in salsa.